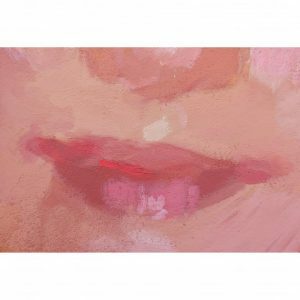 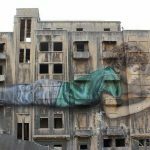 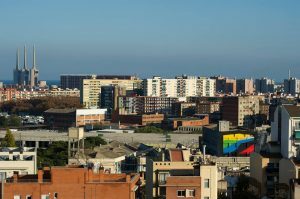 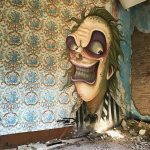 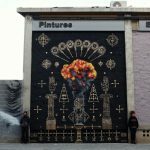 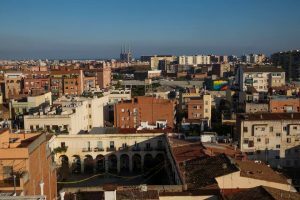 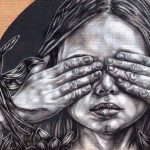 The latest street art news, artist interviews, gallery exhibitions and photos from the Barcelona urban art scene. 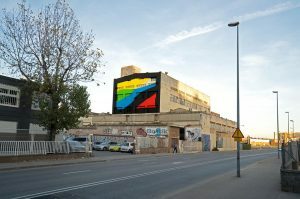 Street Art Barcelona is a collaborative platform created to support & promote the Barcelona art scene. 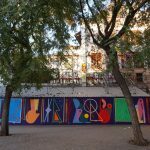 By Maplé (México)- in Barcelona, Llucmajor, Casal de Jovenes. 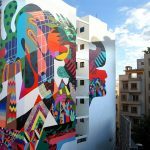 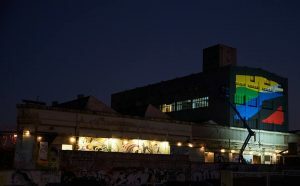 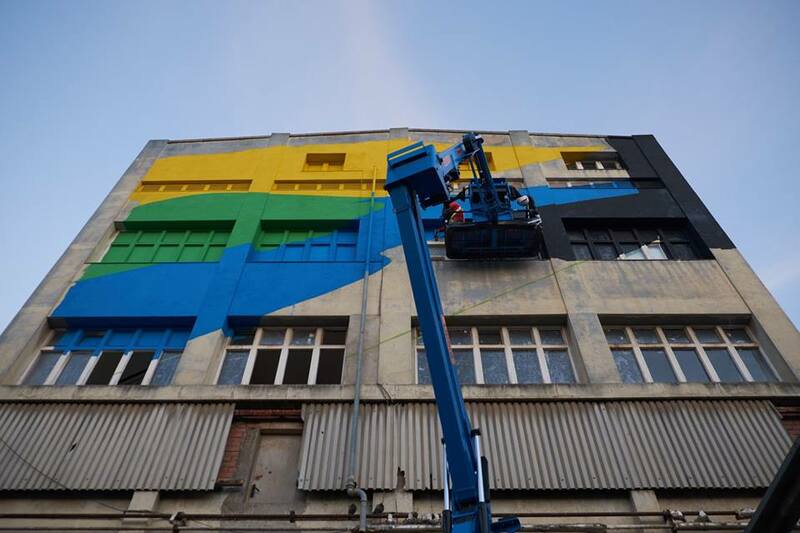 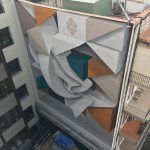 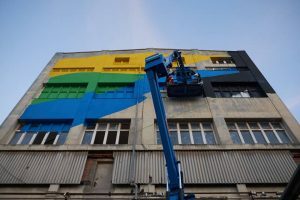 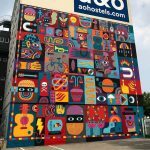 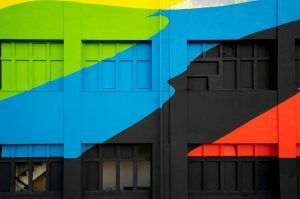 This is the creation progess of ‘Asfixia’, the mural intervention of 20x20m2 made by the Argentinian artist Elian Chali in Nau Bostik facade, curated by Difusor. 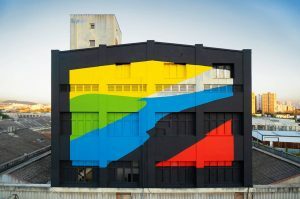 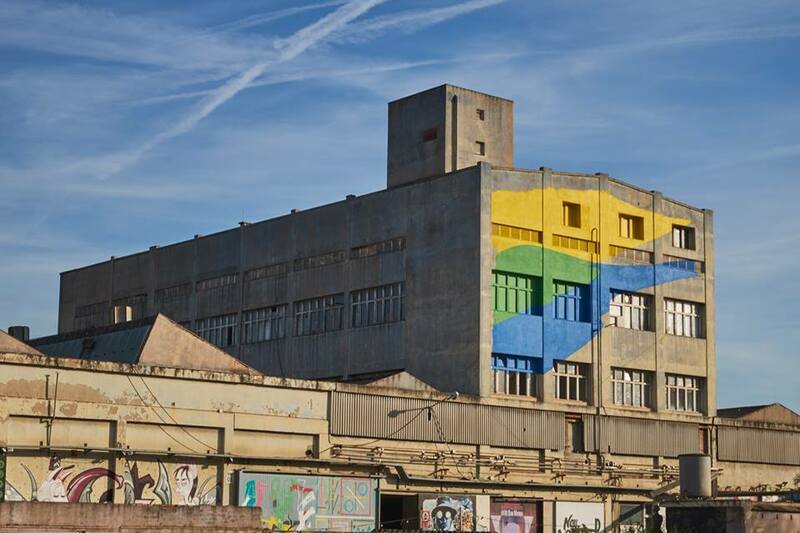 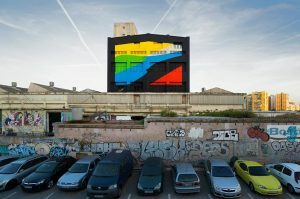 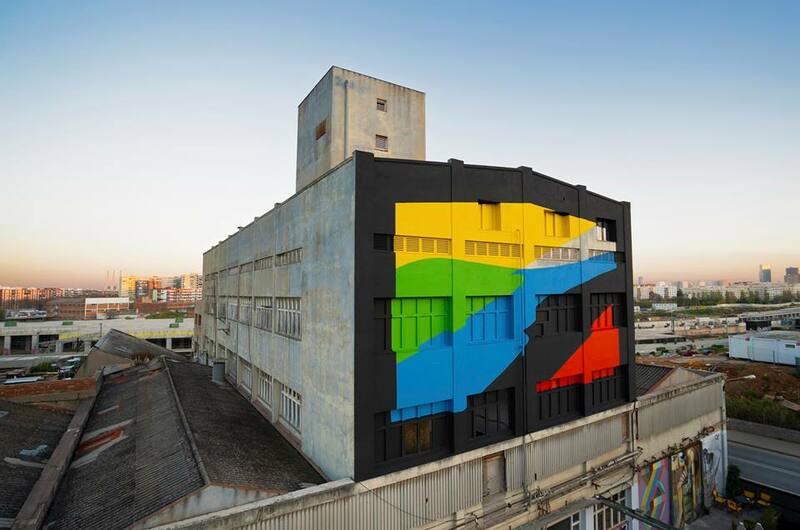 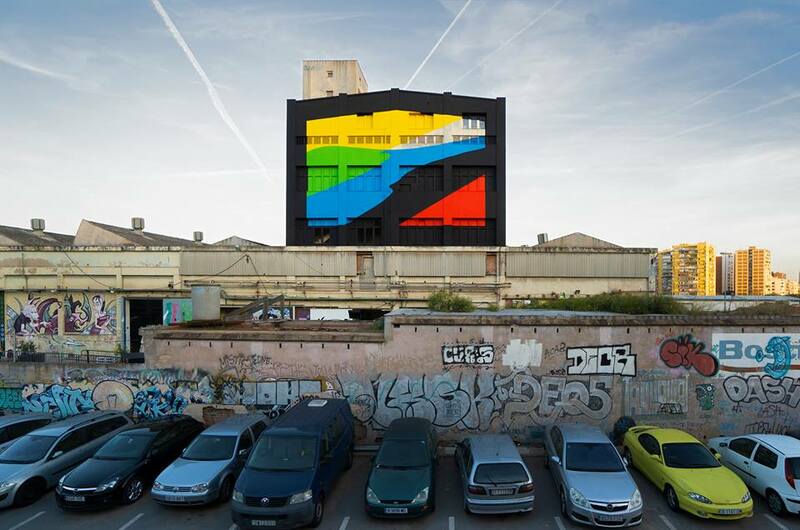 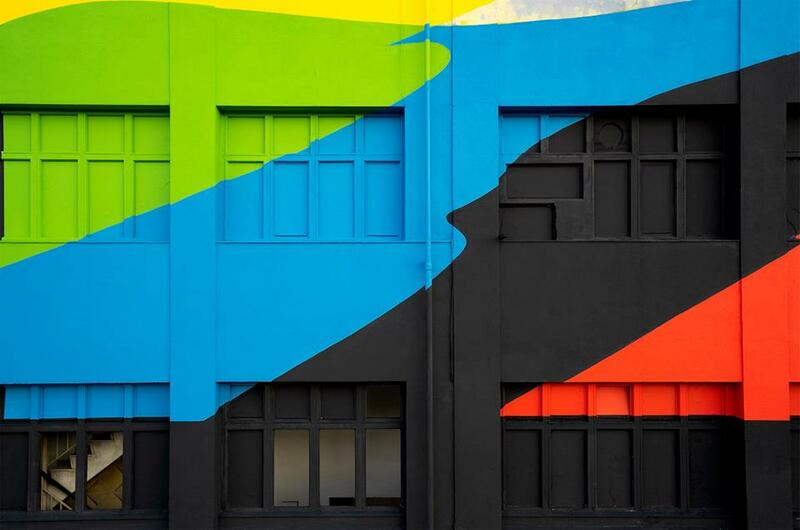 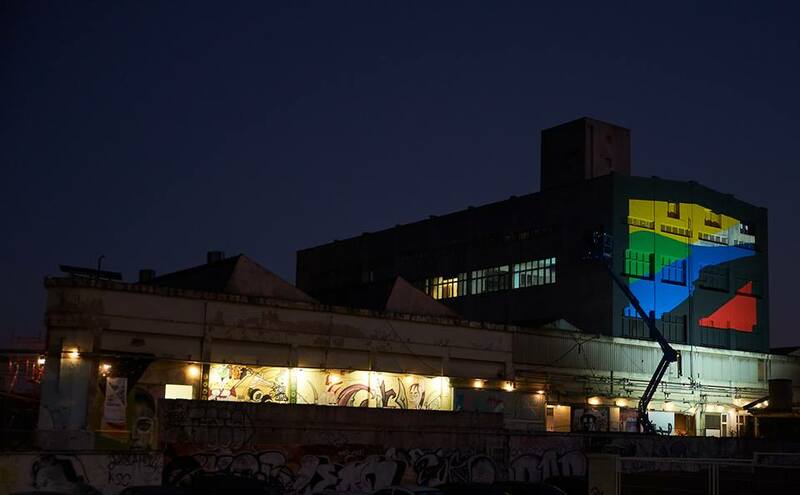 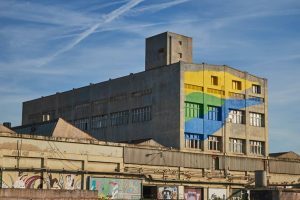 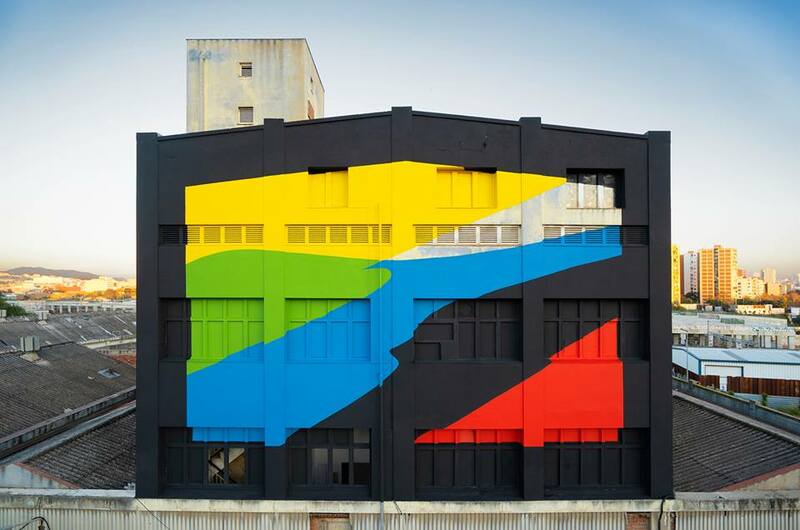 A colorful and abstract piece that recognises the past of this factory, recovered and transformed in a cultural centre that dialogues with the environment of La Sagrera neighbourhood. This piece, the first one for Chali in Barcelona, is part of Bostik Murals project. 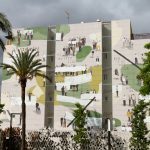 The intervention also has a community side that has involved two educative centers and that is complemented with two exhibitions. 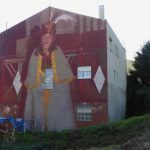 “The process of this work has been one of the most interesting of this year because of the link with the territory and the community, key values to create public art”, explains Chali. 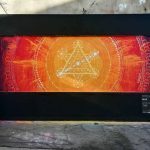 Posted in Elian Chali, Featured Artists, Library and tagged art, Asfixia, Barcelona, bostik murals, elian chali, graffiti, montana, montana gallery barcelona, mural, muralismo, murals, nau bostik, street art, street art barcelona, street art bcn, streetart, streetartbcn, Urban Art. 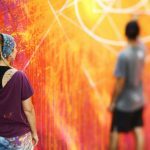 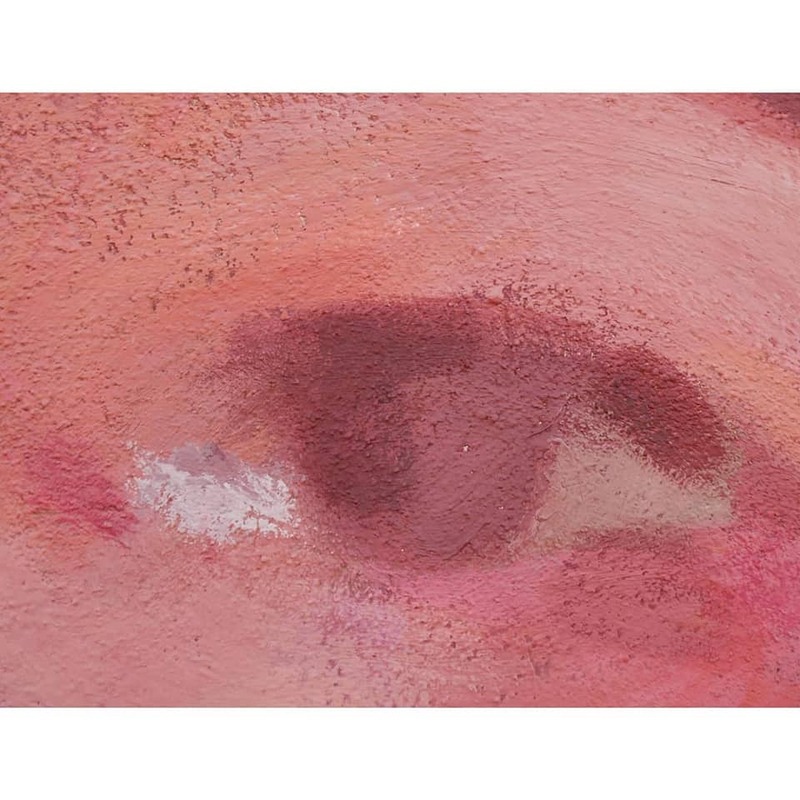 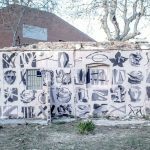 “Este es el último proyecto artístico de 2018, el cual ha consistido en la creación de diversos murales en el barrio de Sant Miquel (Olot) que tienen como intención aumentar la visibilidad y el atractivo de esta zona. 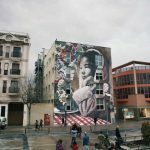 Este barrio es conocido por su gran diversidad cultural, en él conviven muchas etnias distintas y por tanto confluyen muchas tradiciones. 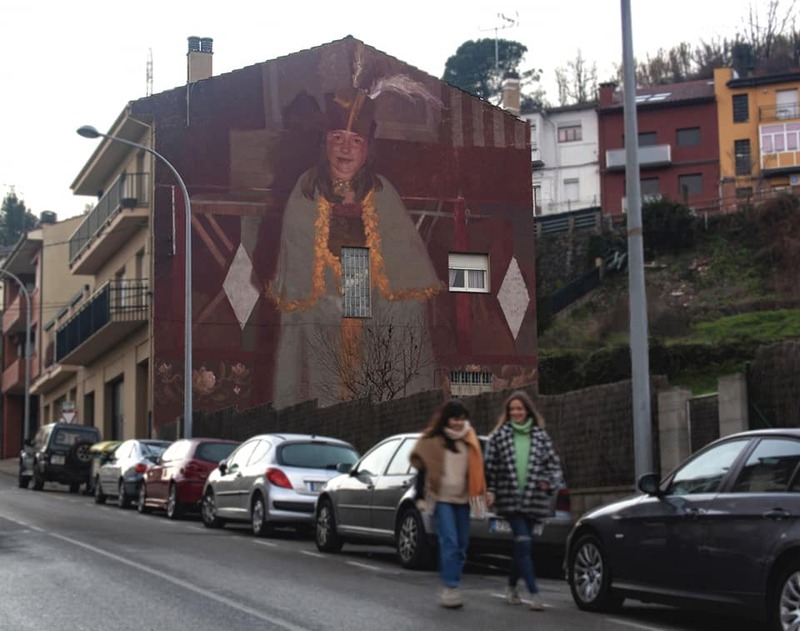 El mural representa una imagen tomada hace 35 años en una fiesta que cada año se celebra religiosamente en el barrio: el Ballplà. 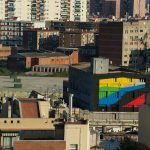 Tradicionalmente era un baile en que la gente acomodada de Olot salía a la ciudad a lucir sus mejores galas, pero los del barrio de Sant Miquel, que en general observaban este evento desde la retaguardia debido a su condición económica, decidieron transformarlo y crear su propia versión del Ballplà: empezaron a confeccionar los vestidos con papel para que todo el mundo pudiera lucirlos. 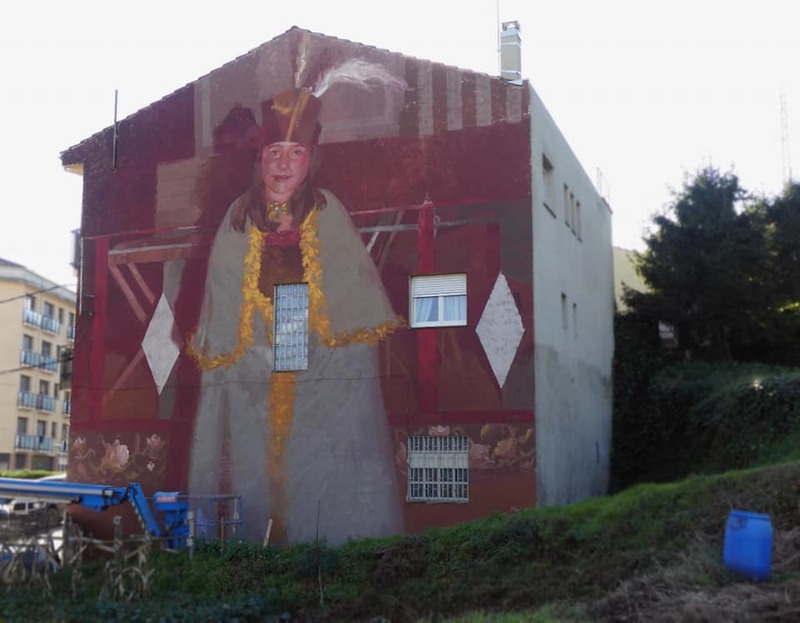 To close the year 2018, we’re glad to present the last mural “Festa” created by Elisa Capdevila with Alba F. Sacristán in Olot, Catalunya. 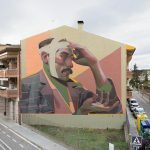 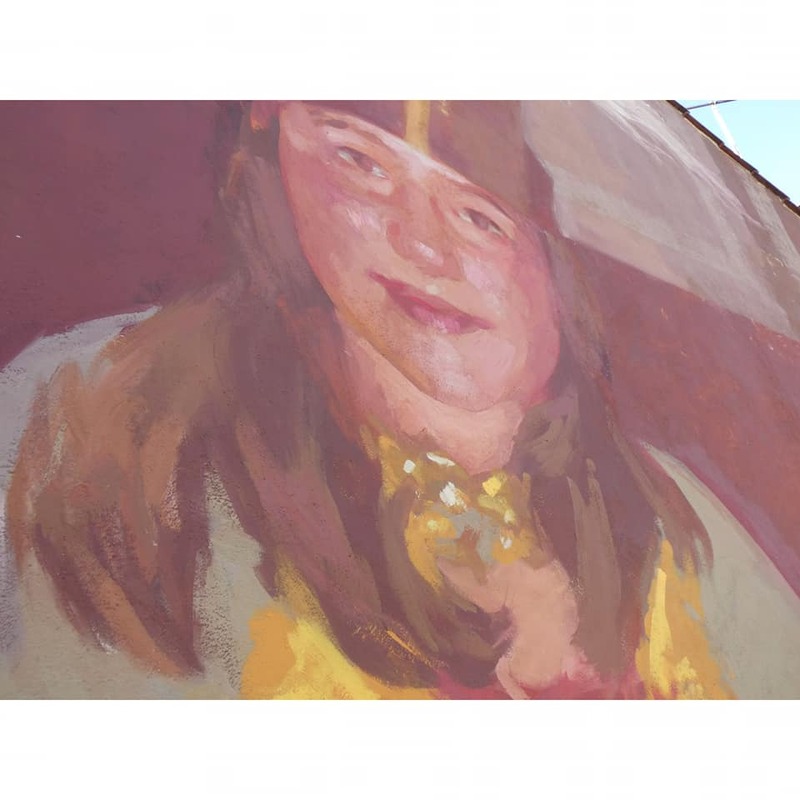 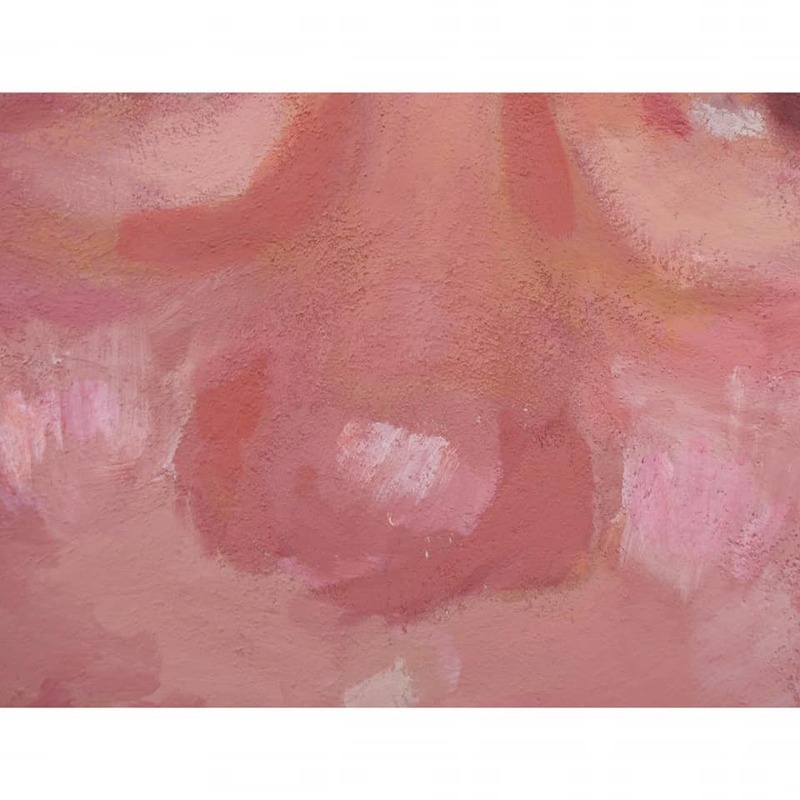 “This is the last project of 2018, which has consisted in the making of four murals in “Sant Miquel” neighbourhood (Olot) that have the intention of increasing the visibility and appereance of this area. The neighbourhood is known for its great cultural diversity and therefore the big amount of traditions that coexist. 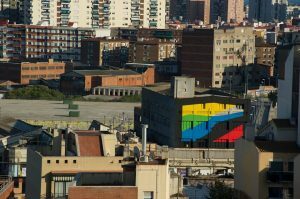 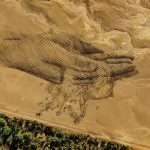 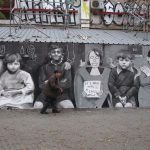 The mural represents an image taken 35 years ago in a party that is celebrated every year without fail in the area called “Ballplà”. 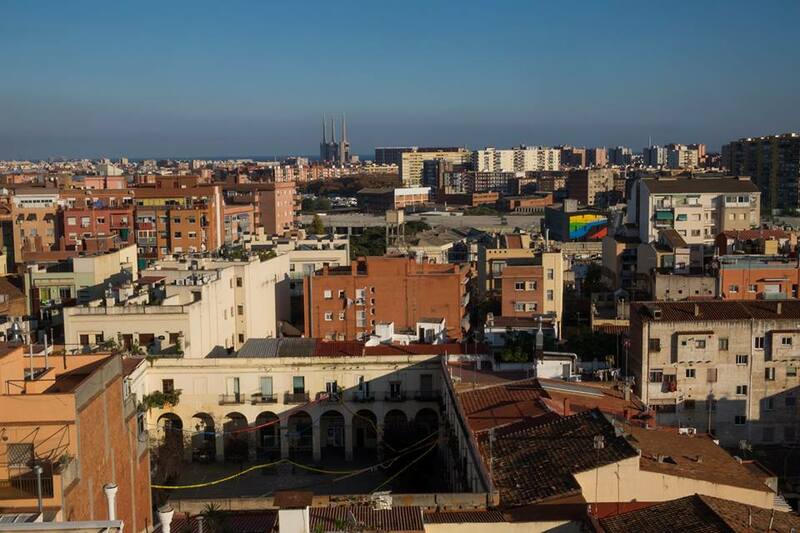 Traditionally it was a dance in which wealthy people from the city would go out that night to exhibit their best clothes, but people from “Sant Miquel” neighbourhood usually had to watch it from the distance due to their economic situation, so at some point this people decided to create their own “Ballplà”: one in which the dresses would be made out of paper. 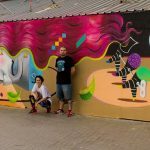 Posted in Elisa Capdevila, Featured Artists, Library and tagged art, Barcelona, Elisa Capdevila, exposicion, graffiti, montana, montana gallery barcelona, mural, muralismo, murals, olot, street art, street art barcelona, street art bcn, streetart, streetartbcn, Urban Art.